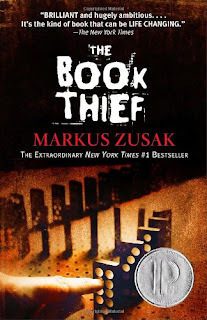 Even if you haven’t read it, you’ve likely heard many people singing the praises of The Book Thief by Markus Zusak over the past few years. I finished reading it last week, and upon the closing sentence, I was experiencing such a range of reactions that I knew I’d need a few days to think over everything. 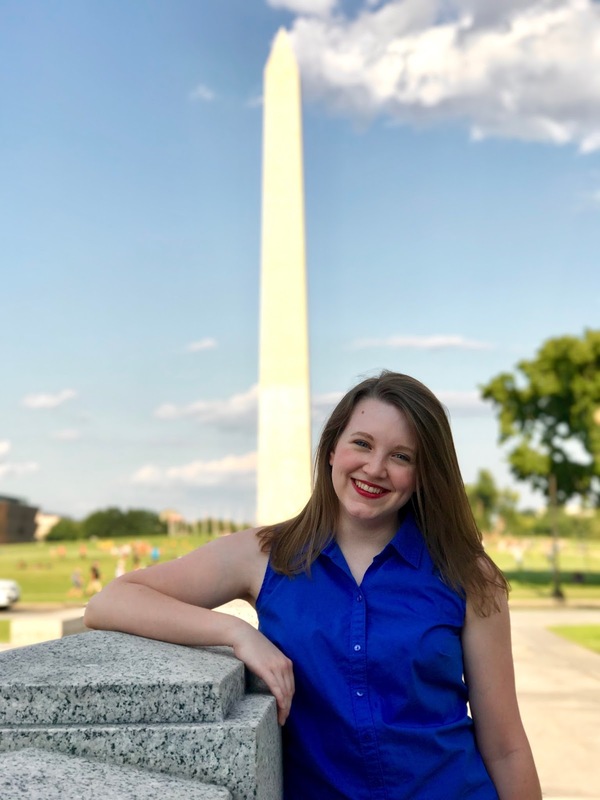 Set in Munich, Germany during WWII, the book centers on Liesel Meminger, an orphan sent to live with foster parents who are in the thick of Nazi influence. She earns her title of “book thief” because she steals books from Nazi book-burnings as well as a few other places. The most interesting aspect of the novel, however, is that “Death” acts as narrator. Markus Zusak’s ability to personify death and imagine its emotions is seriously fascinating. But as I’ve pondered the story, two major takeaways from it have settled in my head. Now obviously, I’ve believed this strongly for quite a while now. Words intrigue me and I agonize over using the right ones in any given situation. But this book reinforced that concept dramatically for me. Liesel seeks refuge in words by stealing books, and she shares that haven with Max, the Jew who hides in her foster parents’ basement for a time. At the beginning, she can’t read, but Hans, her gentle foster father, soon makes it a nightly routine to teach her to read after soothing her from a habitual nightmare. This custom not only warms her to Hans, but also offers her an escape in the book. Once she can read, she seeks other books and forms friendships around them. Max is the most prominent one. She starts regularly descending to the basement to read to him and also reads to him every night when he lays unconscious with illness. Max reciprocates by painstakingly crafting a book for her with a story he writes himself. But to me, most striking of all in this area is a scene in which Max pictures himself fighting Hitler in a boxing match. In the vision, the odds swing back and forth at first, but after some time, Max gains the upper hand. By usual rules, Hitler would forfeit or lose. But following a pause, Hitler throws down his gloves and turns to the crowds in the stands. He then makes a fine speech about how this Jew is overpowering him and that it will soon lead to all Jews dictating all of them as well. So he appeals for the audience to enter the ring with him so they can defeat this Jew together. I shuddered as I read that part of the book, as I saw what a vivid, poignant picture it offered of how Hitler seduced an entire nation into evil and violence with fine words and speeches. He spoke with passion and emotional appeal, and it worked. I’ve read and watched plenty of WWII stories told from the perspective of the Americans, the British, or the Jews trapped in the violence. This book was different because it’s set in the middle of Nazi propaganda territory. It asks you to identify with regular German citizens, who often had no idea how deceived they were, and who also suffered dearly from Hitler’s dictatorship and the effects of war. Hitler Youth camps were commonplace, and in The Book Thief, Liesel’s best friend Rudy is one of the only youngsters who sees through it and laughs at it. Membership to the Nazi Party became a social expectation for older men, evidenced in Hans’ struggle with whether to move forward with joining. The family’s concealment of Max is also a huge tension point. I’d read Corrie ten Boom’s story, so I was somewhat familiar with what this predicament looked like, but this book dramatizes it in a truly chilling way. Death as the narrator gives it an extra eerie feel. The air-raid scenes also give sharp reminders that German citizens were afraid and desperate too. One of the images from the story fixed in my mind is of Liesel reading to dozens of people all huddled together in a basement shelter as air-raids pelt the city above. Again, what power words have. All that to say, consider this a high recommendation! Amazing characters, gripping plot, and an ending that will make you cry at least 42 different emotions out. If you haven’t read it, go get it and read it now.